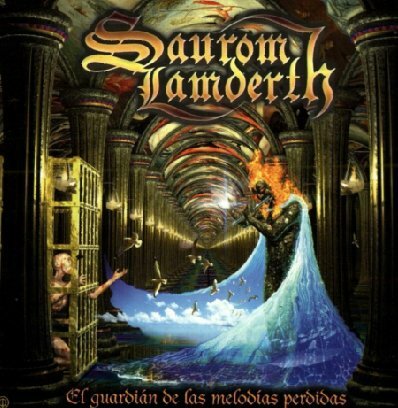 Saurom Lamderth is a metal band from Spain that incorporates the use flutes, bagpipes, violins and other folk intruments in their dominantly metal style of music. 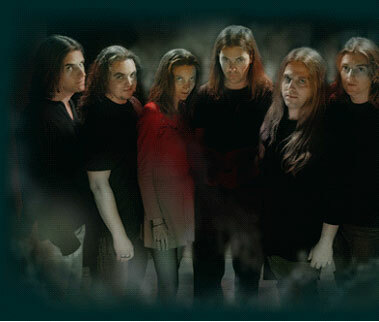 The band performs solely in Spanish, and the general lyrical theme for their albums is often heavily linked to the Tolkien novels. 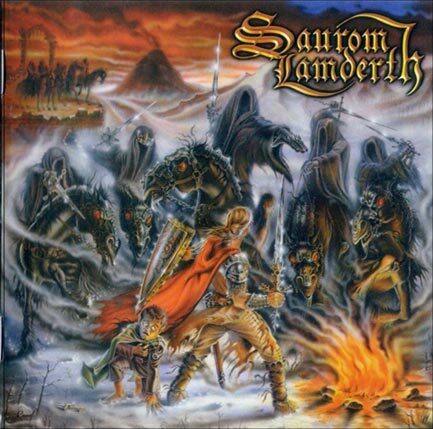 Saurom Lamderth are often known to put on rather extravagant shows, featuring intricate stage setups including the use of a lot of pyrotechnics and fire. The band also like to feature the use of juggles, fire breathers and many other "circus acts" during their shows. 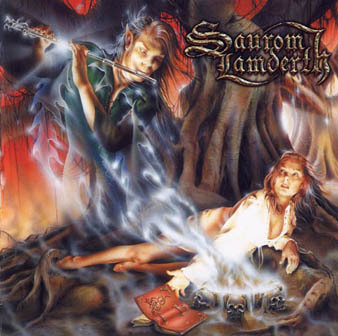 Paco Garrido - Violin, Keyboards, Bagpipes, etc.